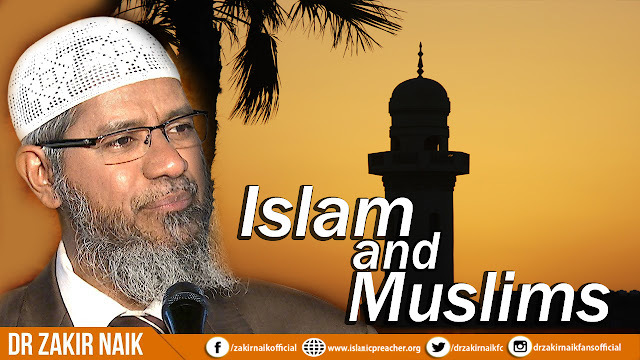 If you have followed the guidance above and converted to Islam by yourself, then rest assured that you are not alone, rather the same faith is shared by 1.7 billion people. We highly recommend that you inform us now through the Contact Usform or through the “Live Help”, so that we can provide you with useful resources and advice, suitable for you as a new Muslim. Islam claims to be the true way to God. What makes one religion valid over other ideologies is the proofs it offers for its truthfulness. Hence, one needs to look at these proofs, weigh them and take an informed decision. One needs to be sincere in one’s endeavour and above all seek the help of the Almighty to guide him/her to the right path.